CenterPoint bench tape features the patented center-finding scale. The easy, accurate way to find center Fast for measuring! 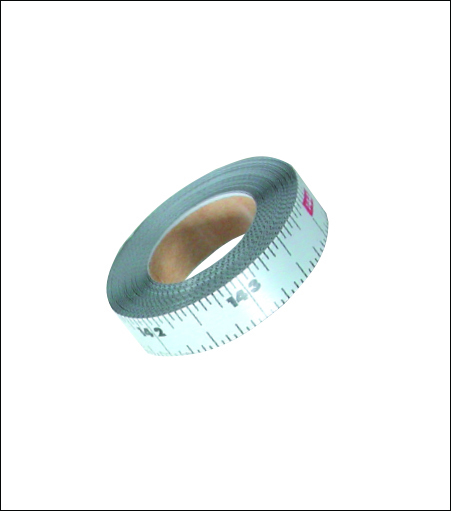 Available in 12' Adhesive Backed Bench tape. Apply to any work bench or work surface.